Do you want to learn German fast even if you are busy and find the German language difficult to learn? Would you like to know a powerful but easy way to remember the most common German words for you to use today? If you answered “Yes” to any of the questions above, then this audiobook is for you. This audiobook features more than 1,000 of the most common words used in everyday conversation. But most importantly, this essential guide uses a proven method based on repetition. Studies have shown that applying repetition to new words is critical for language retention. This audiobook will not only teach you the correctly pronounced words in German, but it will also make you remember each German word effectively - for you to use whenever and wherever you may be. With nearly five hours of audiobook length covering more than 24 chapters of German vocabulary, learn at your own pace and convenience such as listening in your car or at the comfort of your home. Even if you have never learned a new language or have tried learning German before and struggled, this easy-to-learn essential guide will help you learn German vocabulary in no time with an effective technique that helps you remember and pronounce German words the right way. So, if learning the German language is your goal for this year, simply click on the “Buy Now” button today to get started. 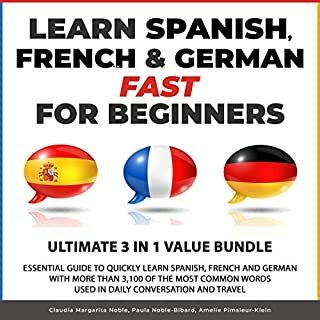 This audiobook is an Excelent and Quick way to learn German for new beginners like me. The leasons are great, the narrator is amazing. For 4 hours of listening you will build pretty big vocabulary! This is the very first German book I had and I am very satisfied with it. The words I learned from this book is amazing! I thought that it will be hard for me to learn the German vocabulary but I am totally amazed by how this audiobook made it very easy and fast for me. I am a very satisfied learner here thank you very much! This is the best program for gaining a firm foundation in the German language when you are teaching yourself. 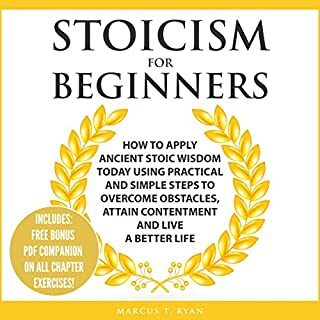 I've tried other audio books and podcasts, but even though they say they are for beginners they advance too quickly and the learner gets frustrated and wants to quit. With this program I'm learning German fast without thinking about it and it is "clicking" with me as never before. Sure, you are not going to be fluent even after going through all four parts of this program, but you will have a solid grip on the language for further study. This book is very good at explaining grammar rules and how to structure proper sentences. The audiobook is very helpful to know if you're pronouncing words properly. I really found it very useful and I highly recommend it to those who wants to learn German fast. 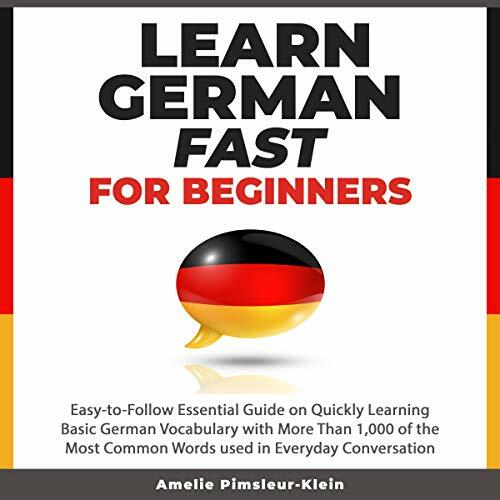 Learn German Fast with this book. 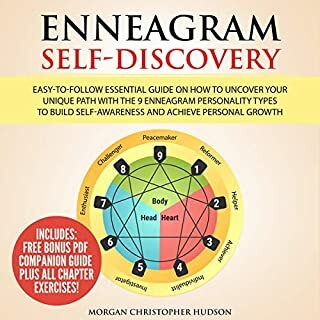 This audiobook is great for self-study, explains patterns and rules to make it easier to acquire a working vocabulary. I already knew some German when I got the book but liked it so much I bought a second copy for my son to use so that we could work together. This audiobook has saved my life.I am taking German in college with a poorly designed and executed curriculum.I am super pleased with the way this book explains the grammar which can be difficult.I recommend this book to anyone who is a beginner, or who wants to brush up on their German. A very good audio book. If you want to learn German the fastest way then you better listen to this audiobook. it was straight forward and it was very easy to complete. the narrator seems like a friendly person whom we meet everyday. I really like it a lot. A simple and effective way to learn. Like many people learning German, I am consistently starting, getting frustrated, stopping, and then starting again. This book was a really nice change of pace from all of the Language apps out there. For me, it worked as a great supplement. The author takes the time to systematically work forward at a nice pace. I’m glad I gave this a shot. If you want to learn German fast then you better try this audio book too. This is one of the highest-quality least-expensive language leaning tools I have used. 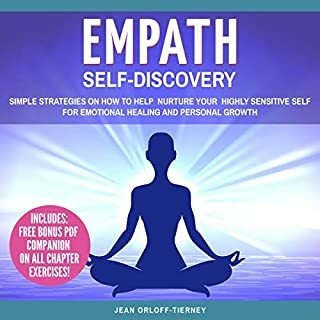 Having studied more than 6 languages due to travel and education, I have tried nearly every major language tool and this audiobook has ultimately stand out against them all. I learned German faster than the usual because the narrator discusses and pronounces each word clearly. 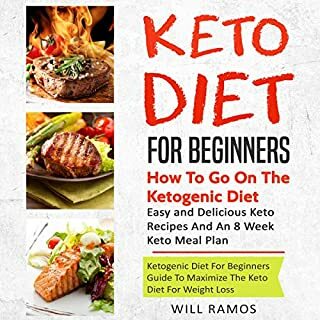 I think that this guide is the best. 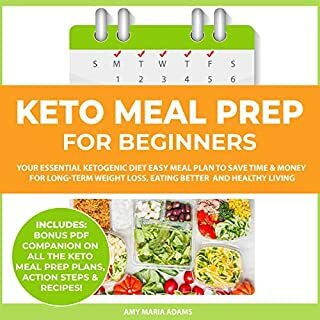 Good solid book with exercises that really help you understand tricky topics fast. The short stories are nice because the English text is right next to the German text.